One thing I like about pinwheels is the ability to customize them to your taste. This pinwheel recipe besides tasting really good is also pretty healthy for you. 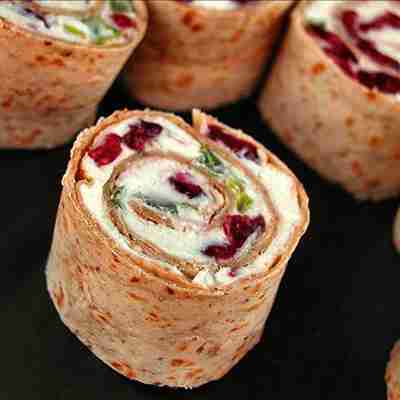 Learn about about the Cranberry Feta Pinwheel Recipe below. The Cranberry Feta Pinwheel ingredients are listed below. The Cranberry Feta Pinwheel ingredients and cooking instructions can be viewed through the link below.